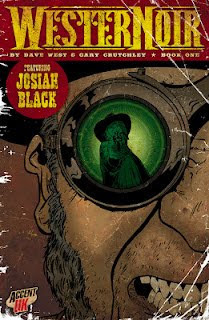 I've just printed off and read Gary Crutchley's pages for our first issue of WesterNoir, and they are great. As always Gary has done wonders and the story flows very nicely. This comic came about following a chat with Andy Bloor, where he suggested we work together on a kind of film noire detective in the Wild West, and whilst Andy was happy with how I took this concept, he quickly realised that he would struggle to fit it in amongst his other commitments and so he took the script to Gary to see if he'd be willing to take it on. Gary liked what he saw, suggested a few changes most of which I took on board and then we were off and running. 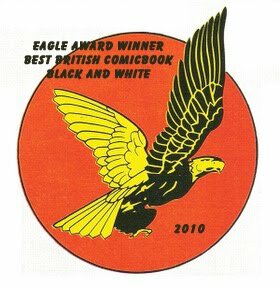 Andy has reamined involved, designing the cover around an image of Gary's, for example, and is designing the whole book. This will be the Accent UK book to follow ZOMBIES 2, and is our first traditional comic sized effort, at 28 pages. 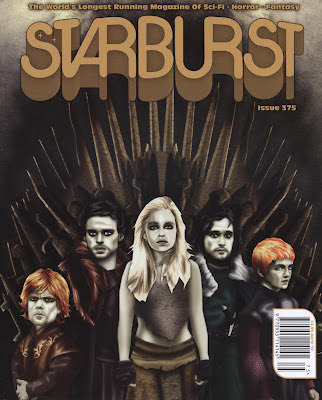 Yep, Starburst has returned to printed format after a good number of years, and we've managed to get a mention for upcoming project 'Who On Earth Was Thaddeus Mist ?' (check the Accent UK Blog for details) in their first revamped issue (No. 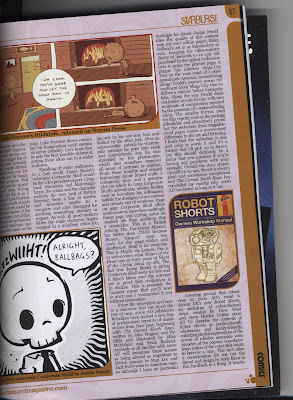 374) and also for Robot Shorts in issue 375. Sadly I think you have to subscribe to the magazine to get copies, which I've done, but each issue takes a hell of a lot of reading, and is worth the cover price. Missing - Have You Seen The Invisible Man? Joe's artwork is ideally suited to this tale, and you can see a sample of it on the cover, designed once again by Andy Bloor. This story continues in the Blessed/Cursed line and again balances the pros and cons of having an ability. Not sure exactly when it'll be available, but I getting more and more excited about it with each new page of artwork that arrives in my inbox. 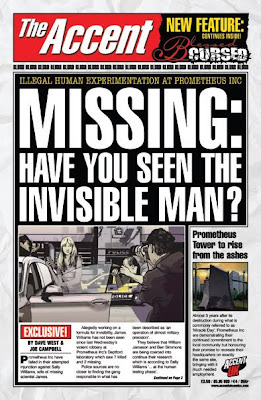 Labels: Missing - Have You Seen The Invisible Man? 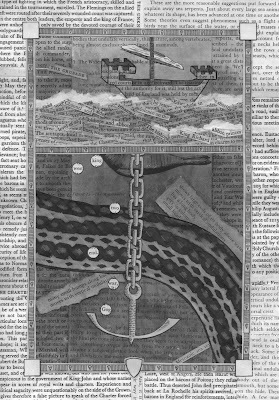 The Two Templars - Page 2. OK ... I'm still here cutting and sticking. I guess this page gives a feel for where this tale will drift... the world of the Two Templars has more than its fair share of monsters and the like.